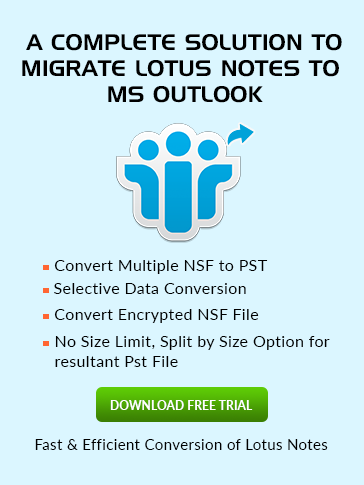 bookmark.nsf in lotus notes resides? 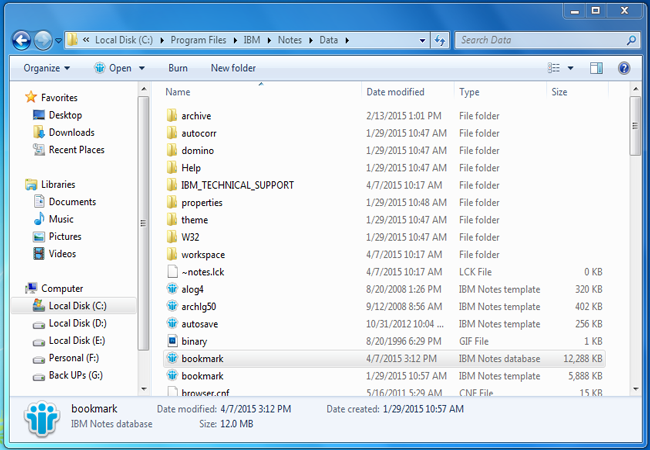 what is bookmark in lotus notes? As it is evident from the name of file that it kept the info about all the database links which Notes user bookmarked on the sidebar. It is one of the major file in Lotus Notes as bookmark facilitates user to link the requisite information or places which are vital for them. Bookmark.nsf file gets created in the Notes folder after deploying Lotus Notes on a Local Machine. Database Links which the user bookmarked get saved as a discrete document in the file folder owned which each bookmark get easily separated by a boundary. It aids in rectifying the replication issue which can rise if many Notes users operate on the same bookmark simultaneously. If this file gets corrupted then it can produce a main problem while working on Notes so it must be handled carefully. what is stored in bookmark nsf?